This is truly awesome. Glass is not a composer of my predilection, but this piece ranks very high for me now. It's sheer excitement, you feel invigorated when hearing. As the timpani are one of my favorite instruments, this work fits perfectly to my tastes. Originality and thrill to say the least. Nice! I’ve been meaning to check out this work for some time. I love the thrilling, dynamic energy the timpani creates, so this concerto ought to be a treat! Once again another Rimsky-Korsakov opera that I am amazed by. First The Golden Cockerel, then Sadko, then Snow Maiden and now the magnificent The Legend of the Invisible City of Kitezh. 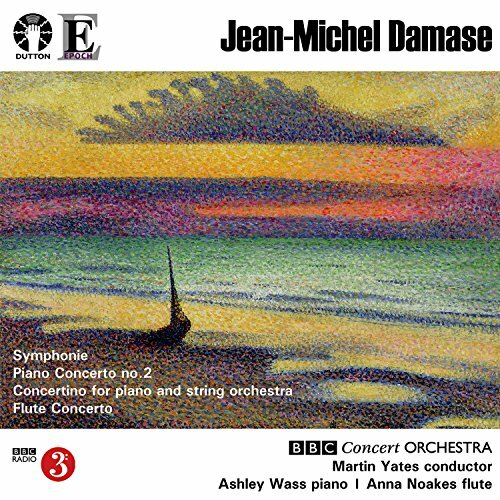 Jean-Michel Damase's Symphonie (1952), courtesy of Jeffrey's recommendation. Words cannot express what a gloriously uplifting work this is!! The ominous opening is a bit of a "red herring", as the first movement eventually develops into a lovely "rolling" tune that gathers an increasingly ecstatic tread until the end of the movement, bringing to mind a gorgeous sunrise. The remaining two movements are no less attractive and inspiriting. I love this kind of life-enhancing, accessible music from the 20th century (Atterberg, Braga Santos, Damase, Hanson, Martinu, etc.) - in most musicological accounts of the music of this century, it's pretty much ignored in favor of Schoenberg, Boulez, Stockhausen and the rest of the avant-garde scene, which I think is a very sore misjudgment. Huge tap tip to Jeffrey for this marvelous discovery! I love this kind of life-enhancing, accessible music from the 20th century (Atterberg, Braga Santos, Damase, Hanson, Martinu, etc.) - in most musicological accounts of the music of this century, it's pretty much ignored in favor of Schoenberg, Boulez, Stockhausen and the rest of the avant-garde scene, which I think is a very sore misjudgment. I knew you'd agree with me, Andrei! 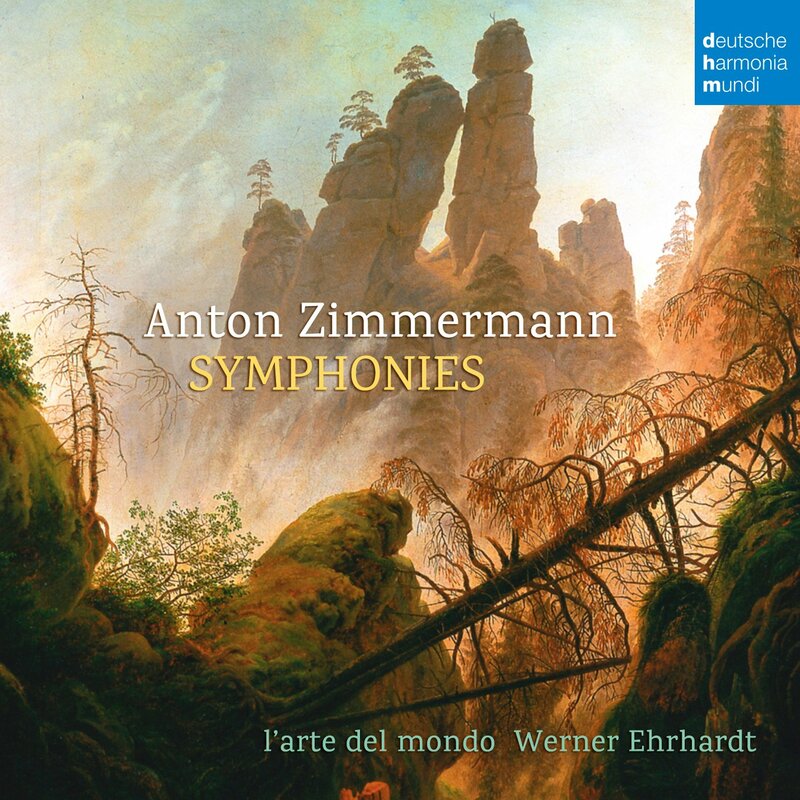 I know I've posted this disc on several other threads, but the Symphony in C minor from Anton Zimmermann is wonderful. Listened to it for the first time this week, and twice since the initial spin. Duly noted as well, thanks! 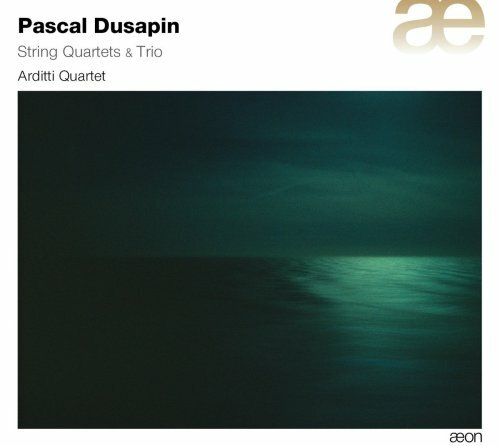 Listening to Dusapin's String Quartets (the first five) for the first time. They are really good! No.2 (Time Zones) is possibly that one that struck me most, but all five, written between 1982 and 2005, are compelling indeed (except perhaps the early No.1). Can't wait to listen to the more recent No.6 (with orchestra) and No.7. I caught some of Suk's Asrael symphony on P.T. last week. It really struck me as something special. Looking forward to finding a recording and digging into it. A very fine work and I can't deny disappointment there weren't many more symphonies to explore from this composer. I also hear Bax and Prokofiev influences. I agree - it's a real shame that Damase didn't write more symphonies or more large-scale works in general. Alwyn's Symphony no. 3. A gripping, dramatic work that (apparently) uses twelve-tone methods, but in a very tonal and accessible way (don't ask me how!). I especially loved Alwyn's writing for the percussion throughout the work. There's also some lovely lyrical passages in the slow movement and near the end of the finale. At the work's premiere, John Ireland controversially declared that it was the greatest British symphony since Elgar's 2nd (it was written 1955-56) - well, I dunno about that, since that excludes the entirety of RVW's cycle - but it's certainly a really fine, well-constructed work which makes a big impression. I love the Suite from the Invisible City of Kitezh. One of my favourite works by RK. Coincidentally I have been listening to this work as well Kyle. I think that the Hickox version is the best although I have three other versions ( ) including the premiere performance under Beecham. Yes, I'm not sure that I'd agree that it's the greatest British symphony since Elgar but it is a very fine score in every respect. In fact Alwyn is a composer whose work continues to give me great pleasure. The biggest mystery to me is why his Violin Concerto is so ignored. 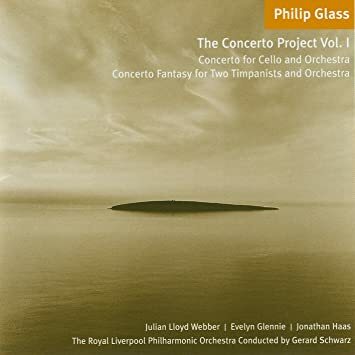 I think that IS one of the finest British violin concertos. 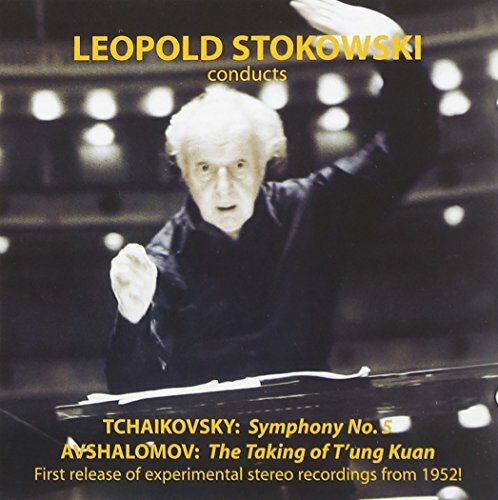 The Chandos CD coupling the VC with Symphony 3 is perhaps my favourite Alwyn disc. Of course I'm delighted that the Damase 'Symphonie' has been such a hit with you.